By listing full-auto firearms or parts, you agree to comply with the following restrictions. Auctions which do not comply will be immediately terminated. Full-auto firearms must be transferred in accordance with the National Firearms Act (NFA). All full-auto machine guns must be clearly described as such in their item description. These items must clearly state they will only be shipped to a Class III dealer. Full-auto parts, including but not limited to replacement sears, must follow the same restrictions. 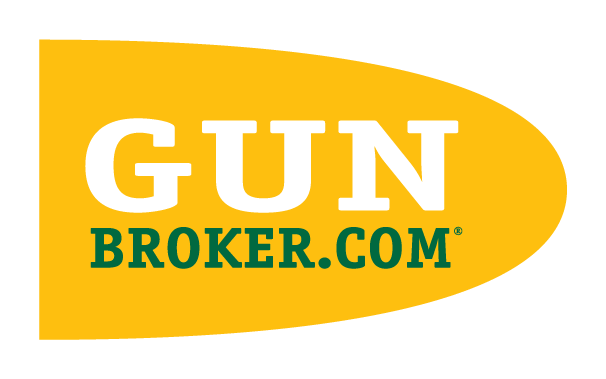 Although the ATF does not (in most cases) regulate or restrict the sale of these parts, GunBroker.com has a stricter policy. You must include language specifying these items will only be shipped to a Class III license holder.